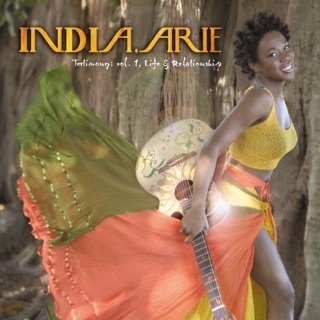 There's never been a better time for a new India.Arie album, and she clearly knows that. 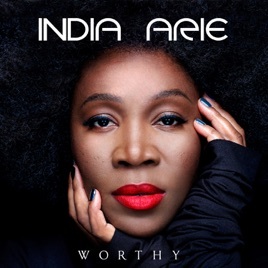 Her coffeehouse soul makes a powerful statement on “What If,” which invokes iconic black women past and present and asks: What if Harriet, Rosa, Josephine, Oprah, and others didn’t take a stand? Her frustration with the 24-hour news cycle turns into a rollicking ride on “Rollercoaster.” She finds time to nourish the soul and find respite in intimacy. 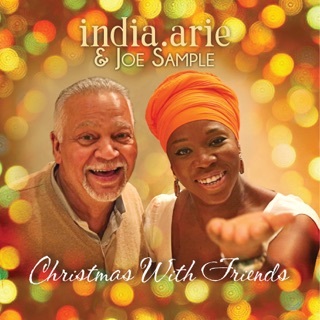 “Sacred Space” seeks shelter in love (“You’re where I go to remember what is real”). 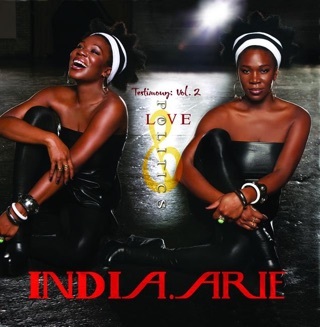 “Steady Love” praises “a warrior in the streets and a king in the sheets,” while “In Good Trouble” wonders “how your hands would fit on my thighs.” But it wouldn’t be an India.Arie album without nurturing heart-to-hearts, and “Hour of Love,” “Worthy,” and “We Are” are some of her most potent pick-me-ups yet. Thank you India!!!! I can’t wait to hear the whole album. 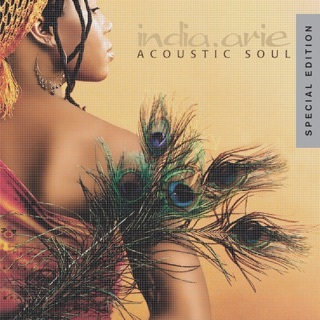 I love India Arie! I am so grateful for her beautiful and powerful messages and for always staying true to herself. 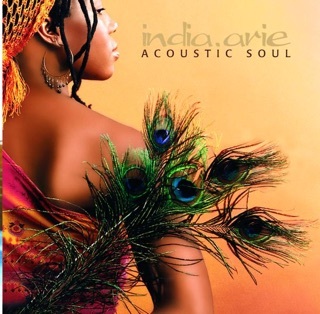 Good clean music. I am so tired of the degrading and explicit music from so many artist! 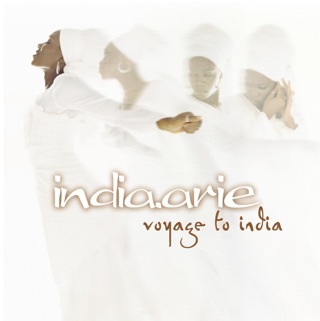 I know India Arie will ALWAYS bring it! Love her!! Do your thing sister! Crazy, What If, That Magic, Steady Love, Worthy, and literally every song on this album has an outstanding message and pacing. ITS A BANGER!